I remember my first facial cleanser. It had a runny consistency, menthol in the ingredient and made my skin breakout, which didn’t help my efforts. I was in my early teens and had just taken my first step into the skincare routine world. I didn’t know what I was using or whether or not it was good for my skin. I just liked the packaging and what it said it would do. 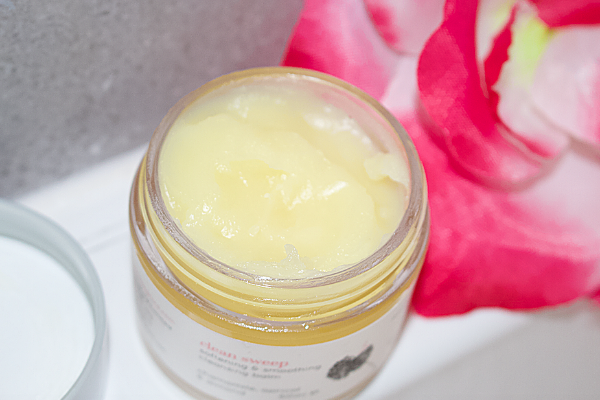 I suppose it was quite natural at that age to go through the process of trial and error and I promise you, I did and technically still sort of going through it, which lead to me onto giving the Angela Langford Clean Sweep Softening & Smoothing Cleansing Balm a try over the last two months. As with most people, I have extremely sensitive skin, and I tend to prefer skincare products that are as natural as possible. Hence why, I have tried making my own homemade skincare cleanser and moisturiser, it didn’t end well and sent me back on the hunt again. Safe to say, with the care, research and ingredients that have gone into the Angela Langford cleanser, I’m doing well and have no intentions of changing cleaners. Not only have I found the cleanser incredible, due to having really dry skin during the winter months, but I also love how hydrated and radiant my face is after every cleanse, which is terrific considering how dull and grey I usually look when it’s cold, so immediate reduction in adding extra products to my face. 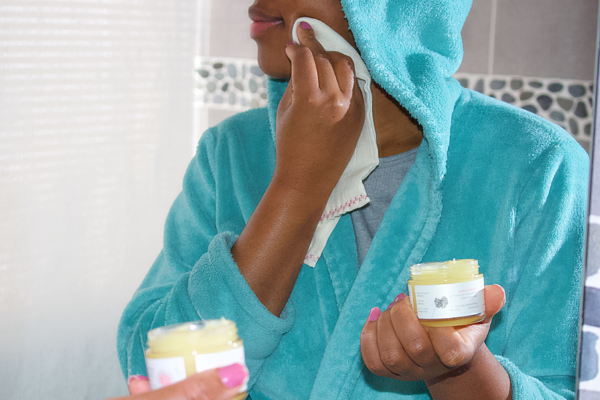 Removing my makeup is a dream, it glides off with ease, and I am not over-rubbing delicate areas around my eyes. And I have to mention the scent; it’s absolutely amazing. I always feel as though my skin is so pampered afterwards. I cannot fault this cleanser, it has given me so much confidence in my skin, and I can also use it as a facial scrub when I need that extra cleanse. It’s natural, organic and made in the UK. 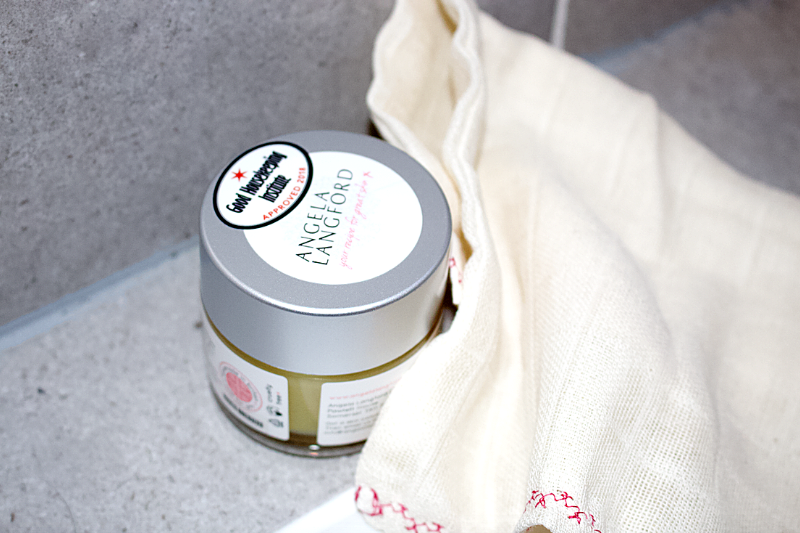 You can pick up a tub of the Angela Langford Clean Sweep Softening & Smoothing Cleansing Balm for only £18.